Scroll down for the #263Chat conversation report for July 5th, 2018 EST. When it comes to participants, we ranked 21st among 485 conversations. In terms of the number of posts, we ranked 21st out of 485 conversations that took place. This conversation ranked 32nd out of 485 in terms of the amplification of ideas & content. There were 53 reshares, 26% of posts, during the course of the conversation. 85% of participants in this conversation shared a total of 23 unique pieces of content. More than 160 000 children in Zimbabwe is feared to be have been sexually exploited with Online Child sexual exploitation and Sexual exploitation in travel and tourism(SECTT) taking the lead. 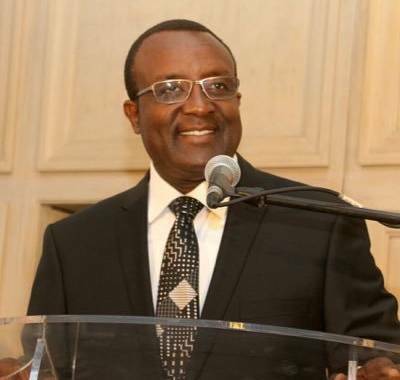 Popular public speaker and director of ceremonies Mr Emmanuel Manyika has died.